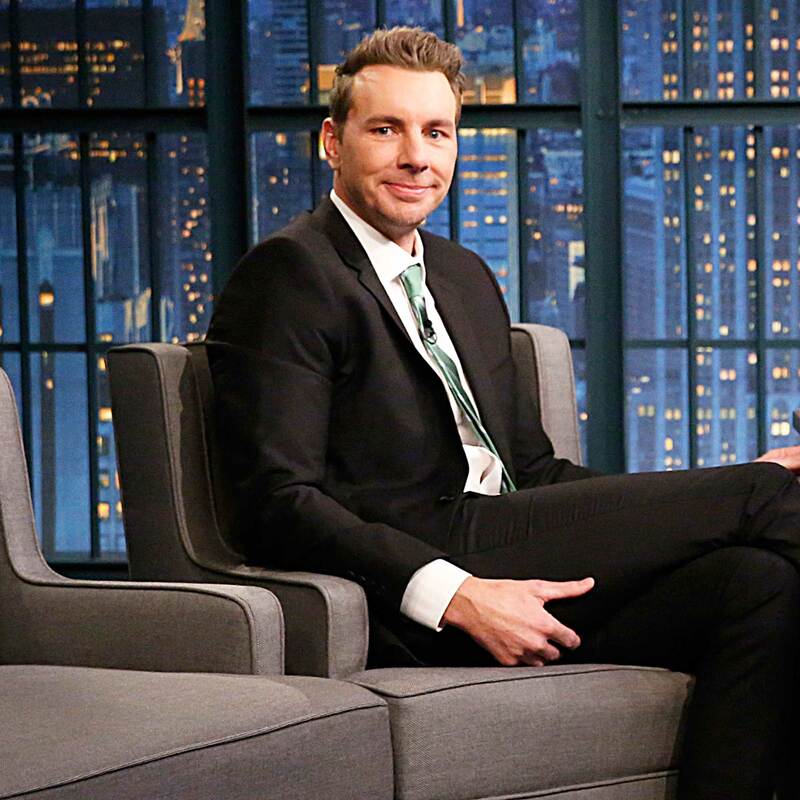 Dax Shepard wasted no time denying an accusation that he had an affair with Julie Andrews’ granddaughter Kayti Edwards, and some of his famous friends made sure to let him know that they have his back. After Edwards, 41, publicly claimed on Thursday, December 13, that she slept with the actor, 43, in late 2009, two years into his relationship with now-wife Kristen Bell, he took to Instagram to set the record straight. “That photo is 13 years old, not 9,” he clarified, referencing images that the former model released to the Daily Mail of them making out at a Hollywood party. Jersey Shore star Jenni “JWoww” Farley chimed in too, commenting with four skull emojis. Meanwhile, Busy Philipps and Sophia Bush were among the many stars who “liked” the post. Shepard, who later tweeted that he hasn’t seen Edwards since 2005, has been married to Bell, 38, since 2013, and they share daughters Lincoln, 5, and Delta, 3. The Frozen star called her husband “the man of my dreams” on her Instagram Stories the day after the drama.